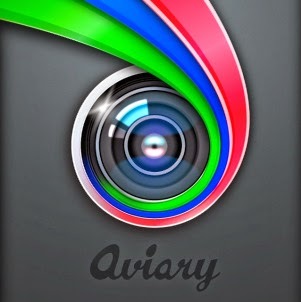 Aviary is a photo-editing platform built to ignite creative freedom. Its imaginative tools empower millions of people all over the world to freely express themselves through imagery. Enhance: Improve your image with three enhancement options: Hi-Def, Illuminate and Color Fix. Effects: ﻿Add effects to your photo. Frames: Choose and apply frames for your photo or images. Stickers: ﻿Apply stickers to your image. Orientation: Can use this tool to rotate, flip and adjust your images. Focus: Select focus point from your images. Crop / Resize: Use these tools to crop a portion of your images or resize. 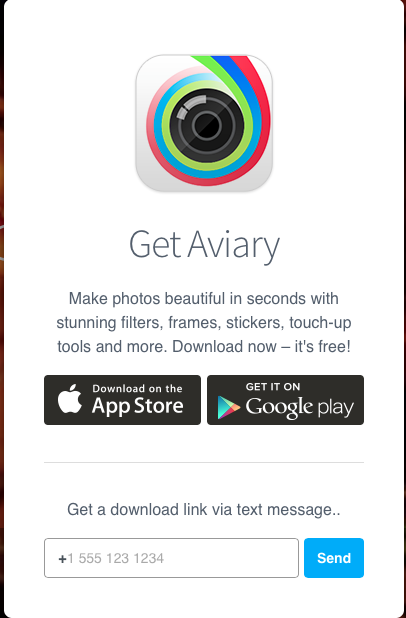 Adjust: Adjust your image using Brightness, Contrast, Saturation, Warmth and Sharpness controls. Free color: Will bring back all color when applied. Smart color: Will bring back a single color at a time. Draw: ﻿Draw your image using this tool with variety of colors and brush sizes. Text:﻿ ﻿Add some text to your images. Cosmetic: ﻿﻿Remove red eye, whiten teeth, and magically remove blemishes with our convenient set of cosmetic tools: Whiten, Redeye and Blemish.